The opening session of the workshop was chaired by H.E. Dr. Cevdet Yılmaz, Minister of Development of the Republic of Turkey. In his opening statement, H.E. 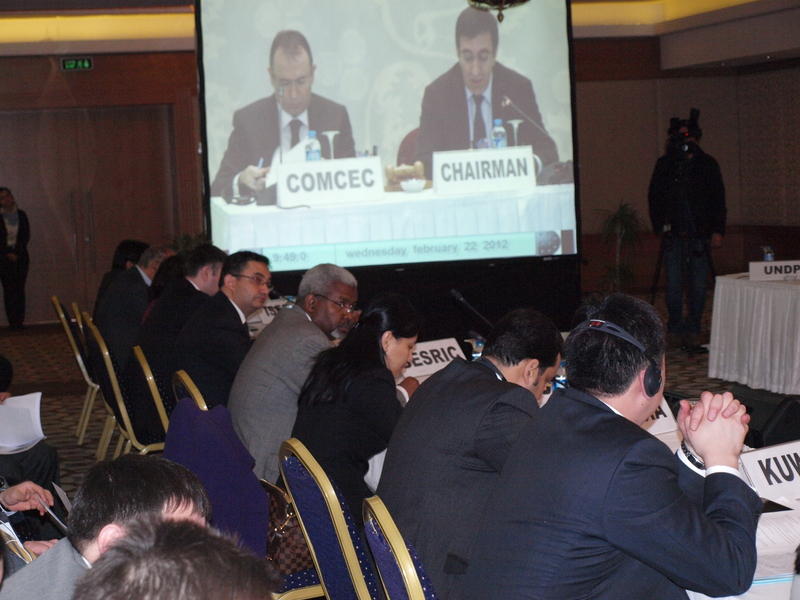 Dr. Cevdet Yılmaz highlighted the importance of South-South cooperation among the Islamic Countries and stated that development cooperation between Central Asian and other OIC member countries, leading to mutual learning and knowledge exchange would be a powerful tool to assess development challenges and find paths to address them from within the Islamic community. In his statement, Dr. Alpay, highlighted the economic and strategic potential of the five OIC member countries in Central Asia as well as the challenges and problems that are still facing them, particularly in the area of foreign trade and access to international markets. Dr. Alpay mentioned that SESRIC initiates and implements capacity building programs and facilitates technical training projects and courses on many important subjects and areas of immediate interest to our member countries. 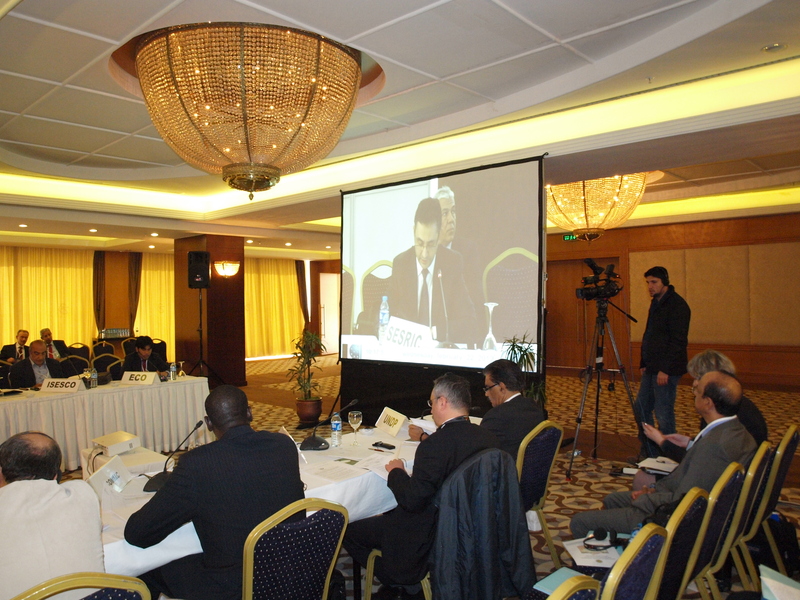 In so doing, the Centre facilitates exchanging expertise, experiences and best practices among the member countries with a view to contributing to the South-South cooperation initiative within the OIC community through transferring knowledge and know-how from one member country to another. 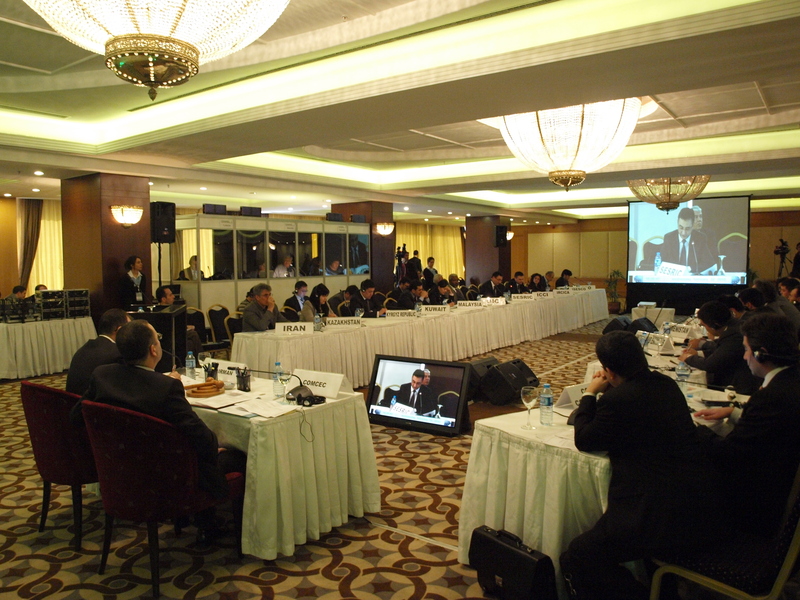 In this context, Dr. Alpay mentioned that SESRIC has various capacity building programmes and projects in areas such as vocational education and training, statistics, central banks and stock exchanges, health and environment, cotton, agriculture, skill development for youth employment, poverty alleviation, etc. 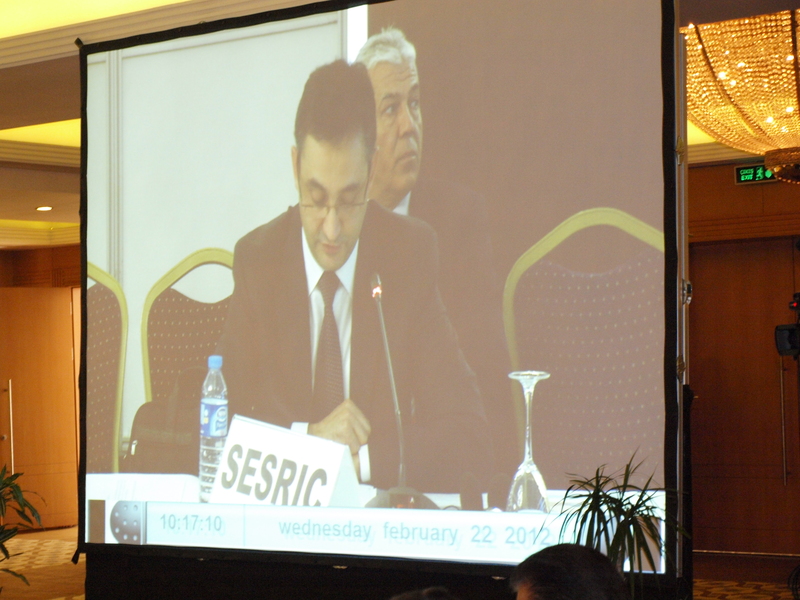 He informed that, within the framework of these programmes and projects, SESRIC organized and implemented during the last few years a number of training activities in and/or with the participation of representatives of relevant national institutions in some OIC Central Asian member countries. He also mentioned that a list of SESRIC planned capacity building and training activities for these countries in 2012 and 2013 is already prepared and circulated to these countries. 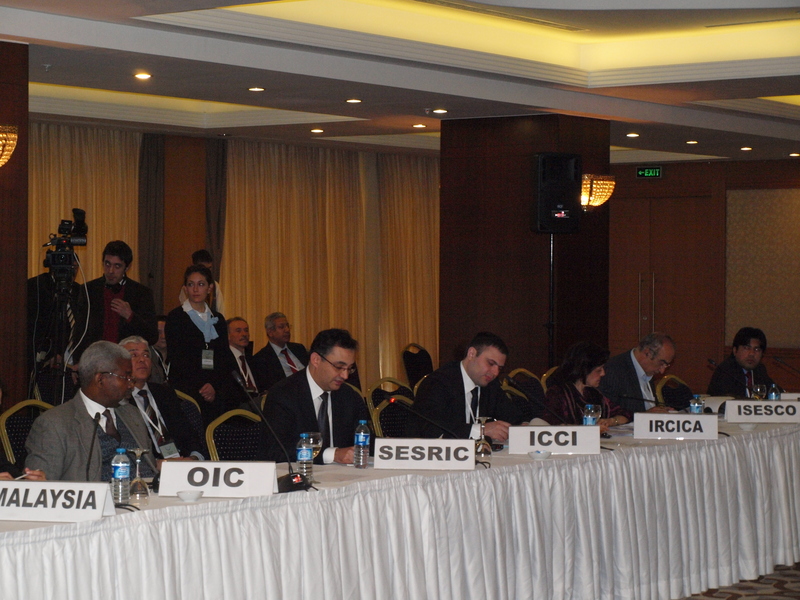 In addition to the representatives of the 5 OIC Central Asian member countries (Kazakhstan, Kyrgyz Rep., Tajikistan, Turkmenistan and Uzbekistan), the workshop was also attended by the representatives of the following member countries: Iran, Kuwait, Malaysia, Saudi Arabia, Turkey and United Arab Emirates. The workshop was also attended by the representatives of the OIC General Secretariat, COMCEC Coordination Office, SESRIC, IDB, IRCICA, ISESCO, ICCI, COMICA, SMIIC, ECO and UNDP. 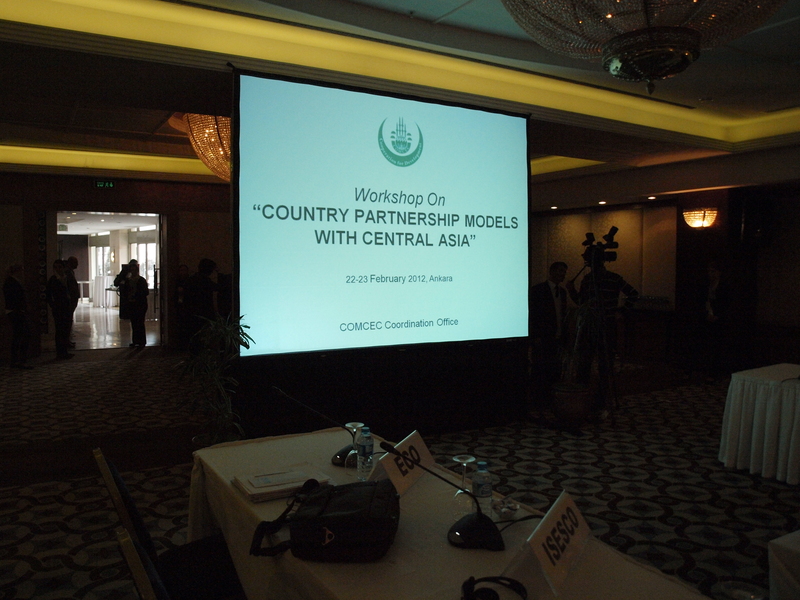 During the working sessions of the workshop, presentations were made by the representatives of the OIC Central Asian countries on their partnership cooperation programmes and projects as well as by the representatives of the partner OIC member countries on their best practices with Central Asian countries. 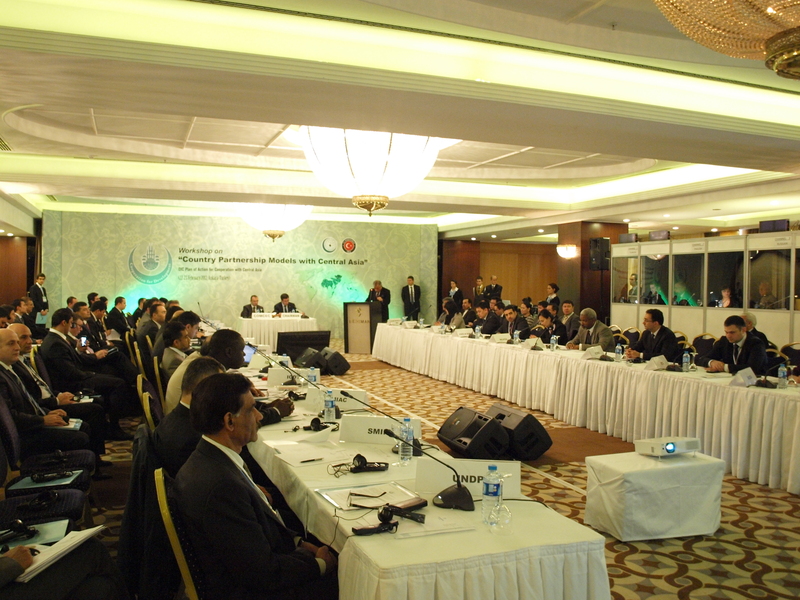 The representatives of the OIC and international institutions have also made presentations on their technical cooperation and partnership projects and programmes with the OIC Central Asian countries. 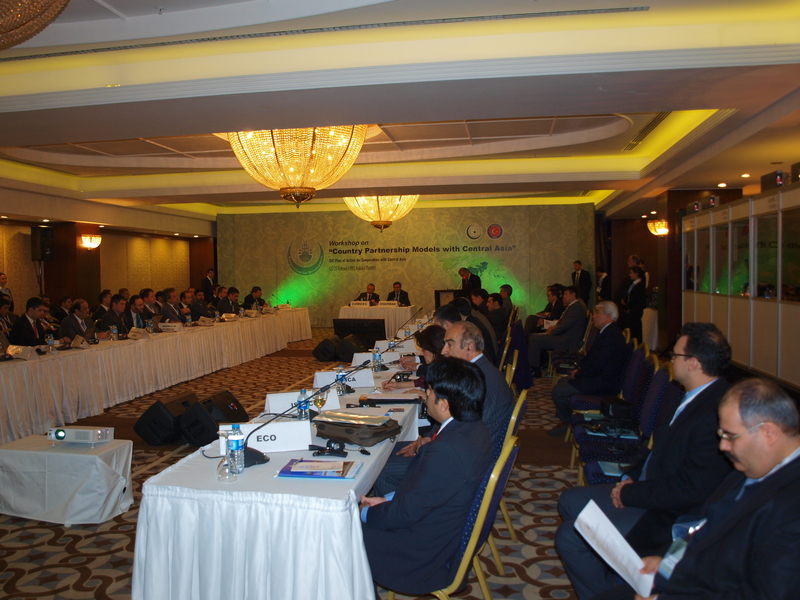 In this context, SESRIC made a presentation on its current and planned capacity building programs and training activities for OIC Central Asian countries, particularly within the framework of OIC-VET Programme in different and various areas. 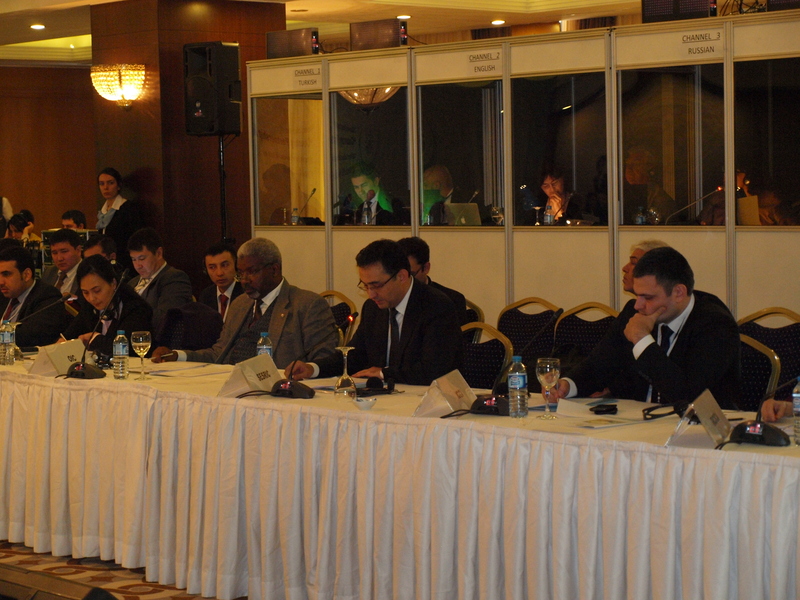 The workshop concluded with a Roundtable Discussion moderated by Mr. Ahmet Yaman, Deputy Undersecretary of the Ministry of Development of the Republic of Turkey who reiterated the mechanisms put forward by the OIC Plan of Action for Cooperation with Central Asia for its implementation and summarized the discussions made during the working. 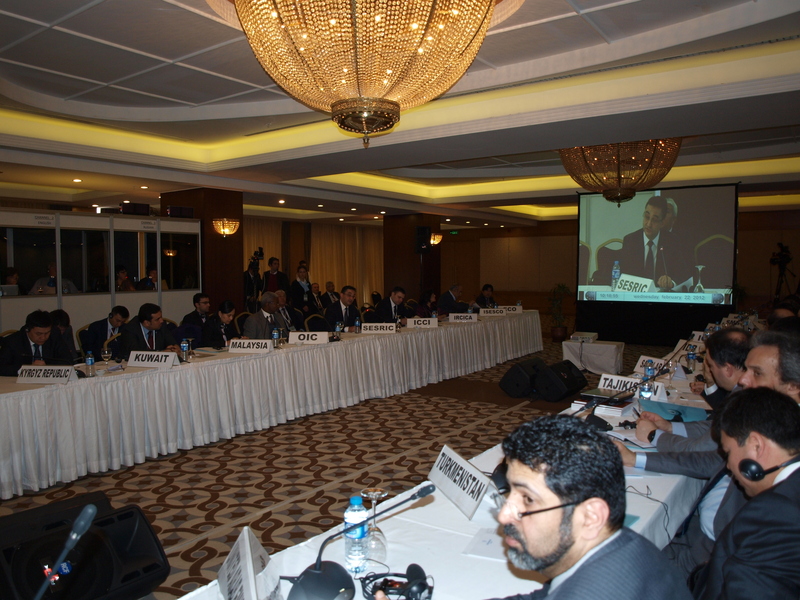 In light of the presentations and discussions made during the working sessions of the working, the participants shared their views on the challenges and possible ways of enhancing the efficiency of the technical cooperation activities between the Central Asian and other OIC Member States. After the deliberations, the participants identified a number of major challenges encountered in technical cooperation/partnership programs with Central Asia and made a set of recommendations to overcome these challenges in the future.